The “Finger Cleaner” ad garnered 2 million hits on YouTube. 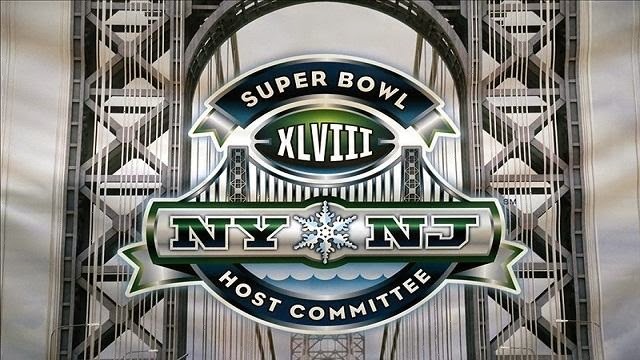 It will have millions of viewers more, a hundred million to be exact, if it wins the competition and gets broadcasted during the Super Bowl XLVIII on February 2 at the MetLife Stadium East Rutherford, New Jersey. The competition has attracted thousands of aspiring advertisers from all over the world. This is the first time that an Australian commercial has been chosen as a finalist for the competition. The “Finger Cleaner” ad was made by Thomas Noakes, a 27-year-old director. According to Noakes filmmakers are well aware of the Super Bowl advertisement competition that Doritos has been running for many years. But for this year’s big game, Doritos opened the competition to international entries. Noakes said his humorous advertisement came from the idea of cleaning the flavour off your finger after eating a pack of Doritos. He said this is something that everyone has experienced after eating Doritos. He said it was just a silly idea that they came up with about how to clean that orange finger after eating Doritos. Noakes’ commercial shows a man trying to lick off the Doritos flavour from his finger, but his colleague told him to use the mysterious “Finger Cleaner” hole. When the person used the hole to clean up the flavour on the tip of his finger, the entire commercial became interesting. You think it would be a magical machine coming straight from Willy Wonka’s factory, but it would be totally different, which makes it really funny. Besides winning $1 million and a chance to have their advertisement broadcasted in the big game, the winner of Doritos “Crash the Super Bowl” will also have the chance to work with director Joss Whedon in the set of the next Avengers movie, The Avengers: Age of Ultron. Working with Mr Whedon would be a dream come true for Noakes. Whedon is an iconic Hollywood filmmaker who is really good, said the young Australian director. Noakes said that, if he will win, he would use the $1 million to do a feature film, which would be produced in Australia or in America. This is why he is calling upon the Australian people to support his “Finger Cleaner” ad, because the votes really matter whether they would win or not. Noakes and his entire crew are very anxious right now, because the results won’t be out until midway of the Super Bowl on Feb 2. The “Finger Cleaner” ad producer Belinda Dean said, they will be watching keenly during the game day. The Super Bowl ad stage is one of the most watched annual events in the world, and plenty of advertisers are more than willing to pay big amounts for a 30-second slot. According to reports, this year’s 30-second slot costs $4 million. The big game has an average of over a hundred million viewers every year.